White adults consume more pizza than black or Hispanic adults, a pizza delivery guy once received a $1,268 tip, and more essential pizza knowledge. The power of pizza cannot be ignored: Americans now spend $37 billion a year on pizza, according to a new report from the Department of Agriculture. Scroll down to discover some incredible stats and statistics that you can break out next time you’re digging into a cheesy pie. Pre-teens eat about two times the national average, while Americans over 60 years old eat about half the national average. More than 1/4 of boys between 6 and 19 eat pizza every day. 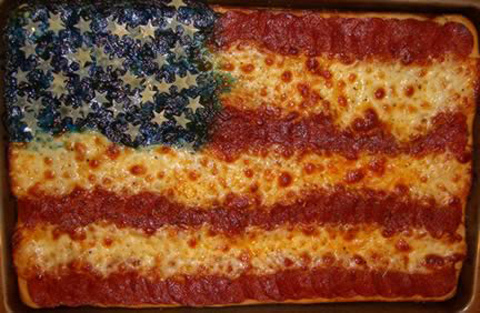 The above USDA graph shows the percentage of the U.S. population who consumed pizza on any given day. Women eat less pizza than guys at just about every age level, but girls between 6 and 19 still eat more pizza than any other category of guys. The word pizza first appeared in 997 AD. 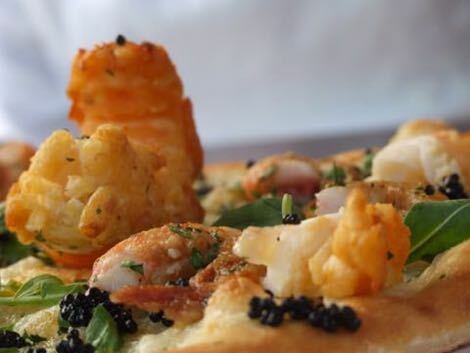 The most expensive pizza in the world costs $12,000. 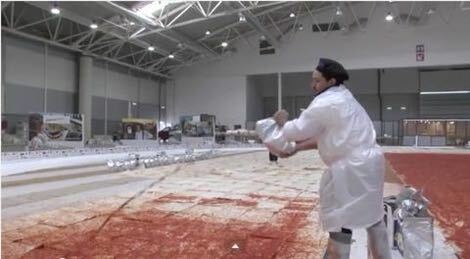 The world’s largest round pizza is 131 feet in diameter (and gluten-free). The world’s largest round pizza was made in Italy—duh. Dovilio Nardi, the founder of a pizza chain that caters to people with celiac disease, led the team of chefs who made the pie. The 51,257-pound pie contained 19,800 pounds of flour, 10,000 pounds of tomato sauce, 8,800 pounds of mozzarella cheese, 1,488 pounds of margarine, 551 pounds of rock salt, 220 pounds of lettuce, and 55 pounds of vinegar. 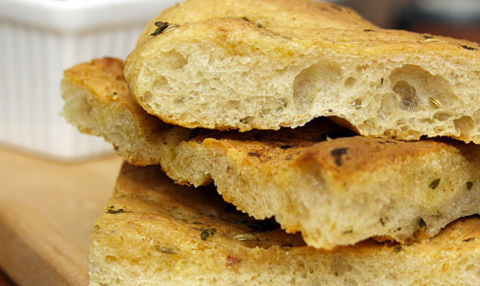 The chefs named this garguantuan doughy monstrosity “Ottavia,” a reference to Octavian Augustus, Rome’s first emperor. 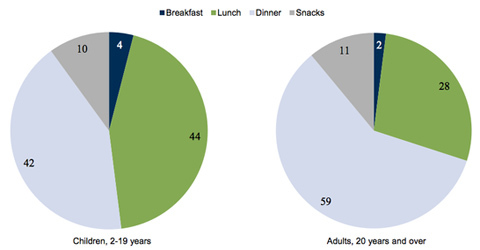 In the U.S., 4% of pizza eaten by children is for breakfast. Although pizza is predominantly a dinner food for adults, 58% of pizza consumption for kids (teens and under) is for snacking, breakfasts, and lunches. Should we blame pizza bagels for this? Probably. School meals that are subsidized by the government must contain a certain amount of vegetables. In 2011, a serving of pizza containing at least two tablespoons of tomato sauce actually met those vegetable requirements. Ridiculous. During the Reagan administration, ketchup counted as a vegetable. 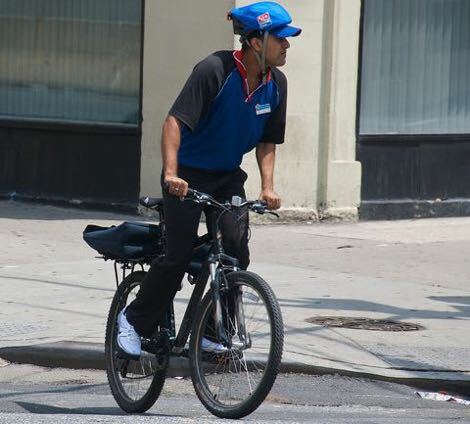 In 2014, a pizza delivery guy received a $1,268 tip. 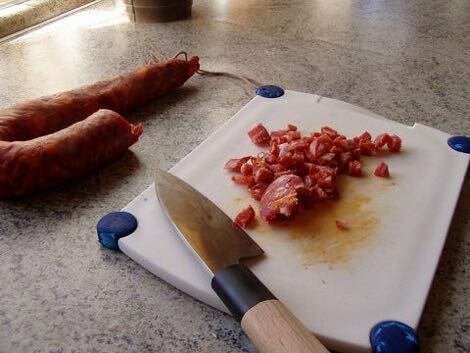 251,770,000 lbs of pepperoni are consumed every year. Mozzarella has the best baking properties. In a typical pizza-eating session, an adult consumes 744 calories. By way of comparison, a Double Quarter Pounder with cheese from McDonald’s has 750 calories. A higher percentage of white adults eat pizza than black or Hispanic adults. On any given day, 12% of white adults in the U.S. eat pizza, compared to just 8% of non-Hispanic blacks and 9% of Hispanics. For children, there’s litte differences in pizza consumption by race/ethnicity.